- Potting Shed Pickle Chutney. Each cheese weighs approx 150g. Contents may vary slightly. 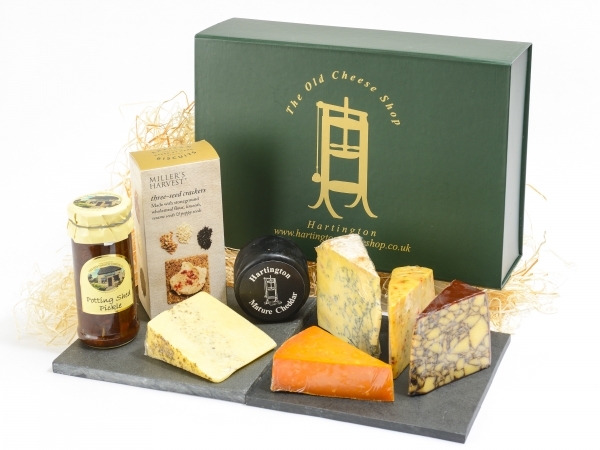 Our more prestigious hamper for somebody passionate cheese‚ chutney and everything inbetween‚ perfect for that special occasion.